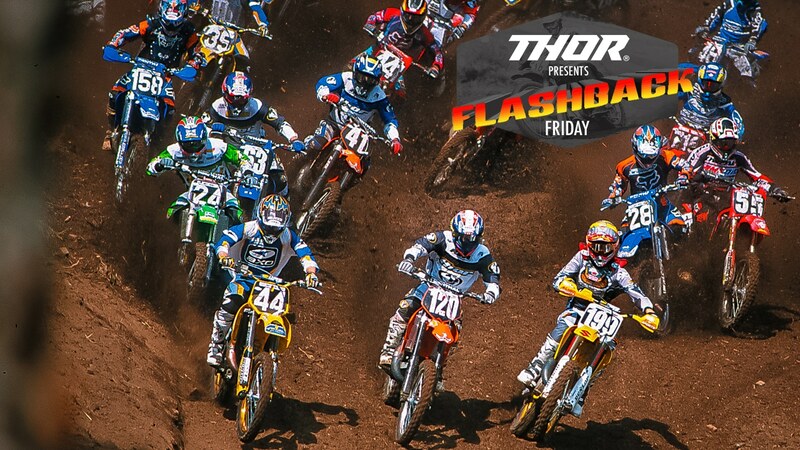 Holeshot artists: What is needed to win the 125 class at Washougal? A great start. 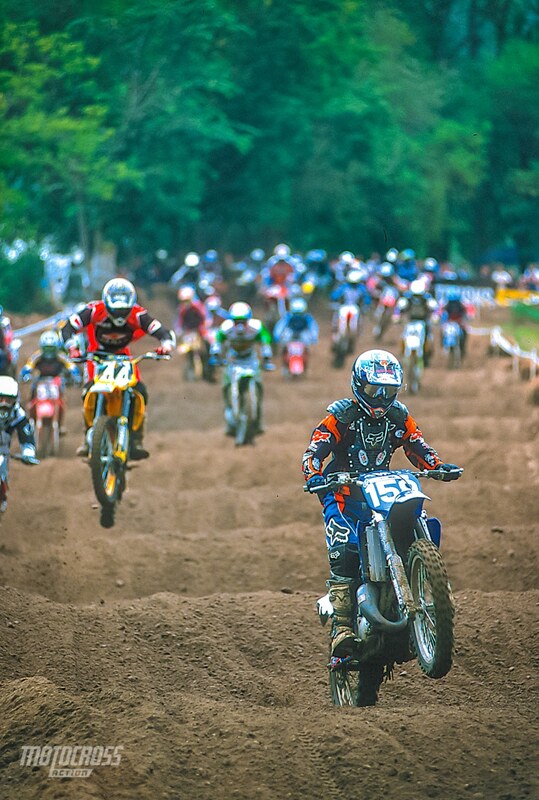 The average speed at Washougal is so high speed that a bad start equals a game of catch me if you can that few riders have the ability to excel at. Who’s next? : Don’t waste your time looking back Ricky. Nobody is chasing you. 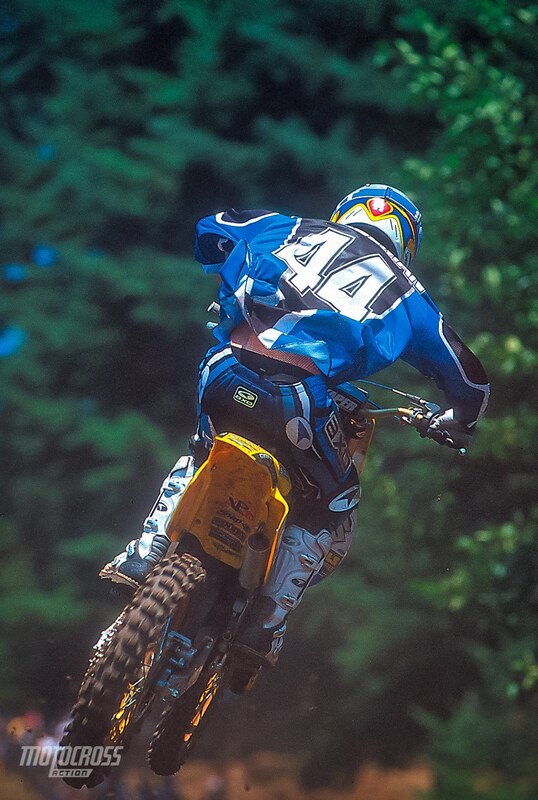 Couldn’t put it together: Sebastian Tortelli coulda, shoulda and woulda won the 2000 250 Nationals Championship–not just this year, but in 1999 too. Except that he keeps getting hurt. 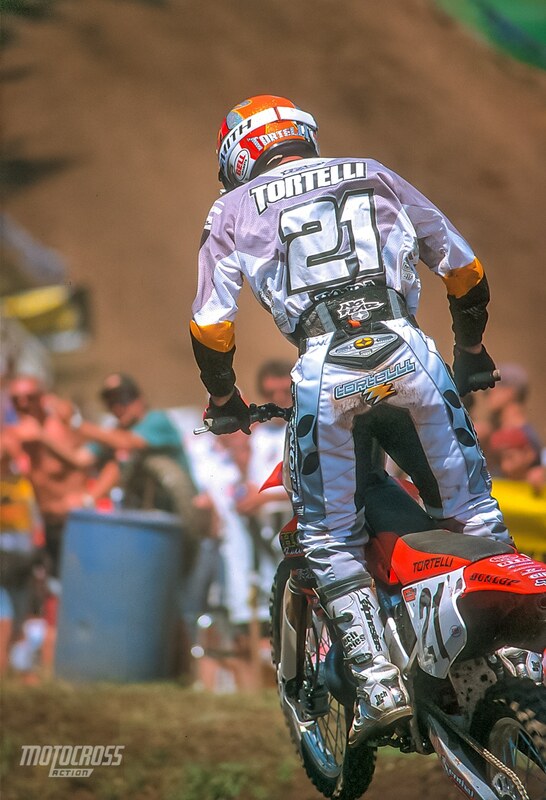 Tortelli was the only rider who could run with Ricky, but once his ankle got tweaked he was just hanging on. Light switch: Robbie Reynard was undoubtedly the fastest rider on the track. Only when he wanted to be. Which, as it turned out, is rarely. It’s a shame that all that talent went to waste. Robbie Reynard is now only be remembered by the people who saw him on the days he was on. 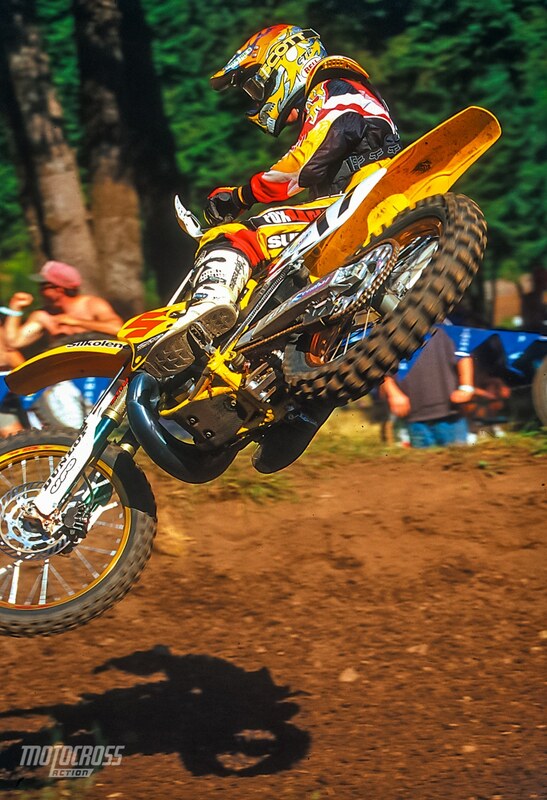 Old faithful: Mike LaRocco was not the old man of the 250 class back in 2000. There are several riders who had seniority, but LaRocket was the only senior citizen who was trying to keep up with the kids. 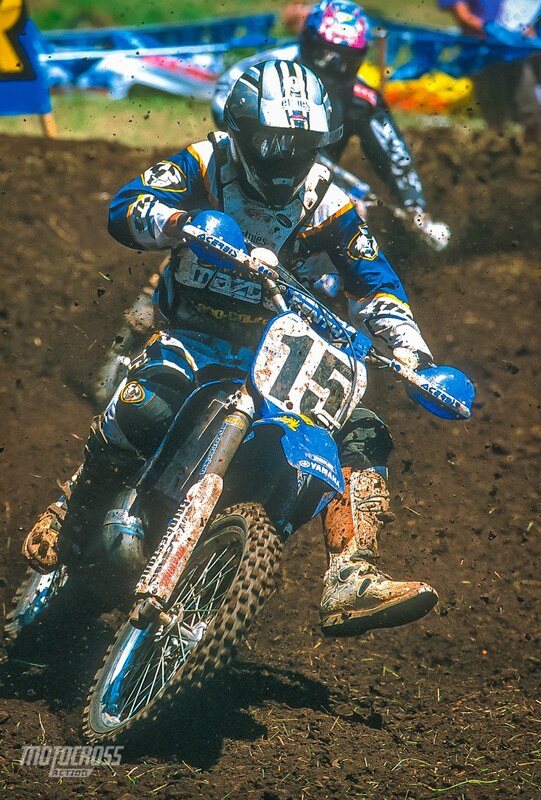 He couldn’t always beat Carmichael and Tortelli, but he got Vuillemin and Windham on occasion. Honeymoon: Kevin Windham was set to be married the end of September 2000, but it appeared that he started the honeymoon about mid-season. Kevin was mailing in his rides. Perhaps the nuptials had his mind occupied elsewhere or perhaps it was his wish to switch to Team Suzuki next year. Whatever it was–it wasn’t pretty in 2000. Underdog: When Tim Ferry was on, he surprised everyone, even himself, but when he was off, he was mediocre. There were days when it looked like Tim would earn the fabled factory ride, but the next week he barely stayed in the top ten. 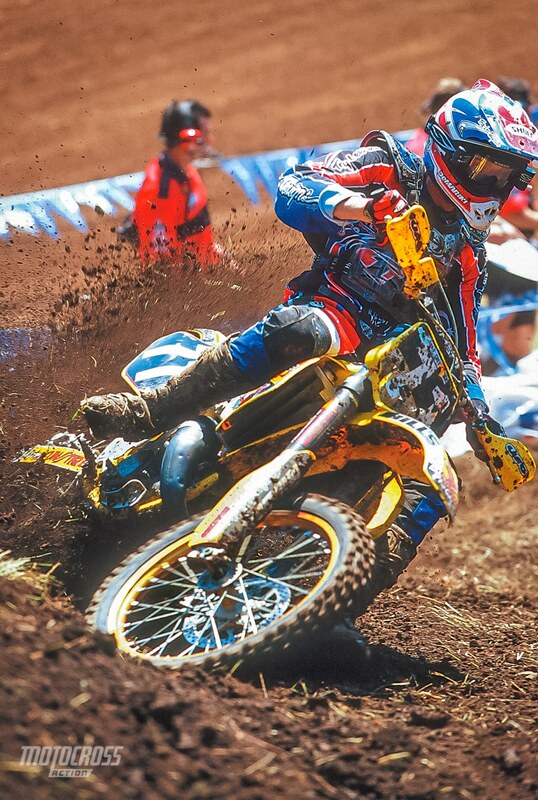 Washougal was another non-stellar weekend. A 9-6 score isn’t going to get you in the semi. However, Tim eventually got more consistent and got that factory ride. Concussed: David Vuillemin started the season like gangbusters, but after cracking his melon at midseason he seemed disoriented. David suffered the most mechanicals on any rider on the circuit (in fact, of all of them combined–save the Cannondale team) and instead of chopping away at Carmichael’s point lead, he slowly faded out of the public eye. 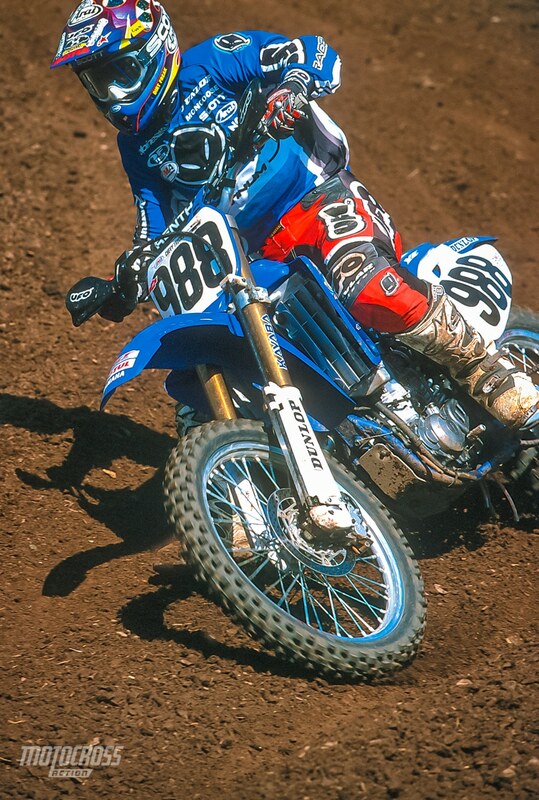 Looking up: Yamaha’s Kohji Ohkawada surprised the American crowd with two great starts in 2000. 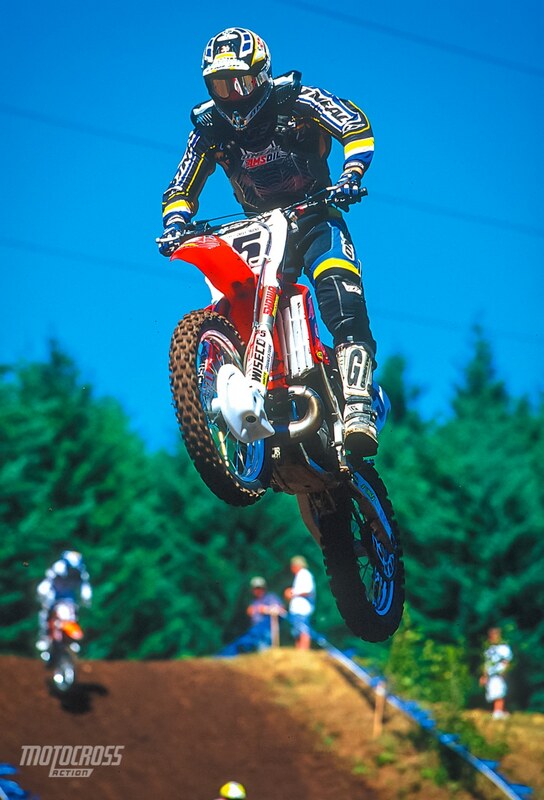 Kohji first came to America in 1993 to race Supercross, but returned home after breaking both wrists in 1994. 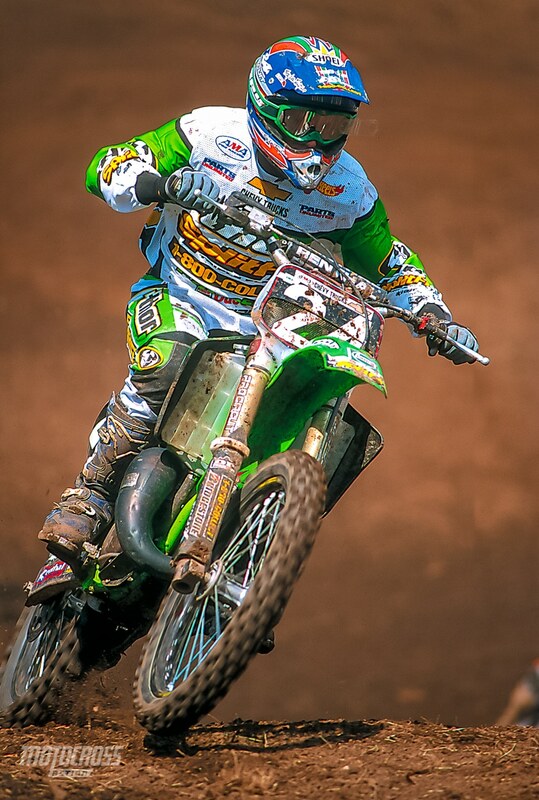 Kohji made his return to the American scene at Washougal and finished a respectable 14th. Hometown hero: Former four-stroke hero Lance Smail gave the Washington crowd what they came to see when the hometown hero holeshot the first 125 moto. Lance rode with serious determination, but there was no fairy tale ending. Roncada and Pastrana ran him down and so did the rest of the top 15. Lance finished 16-35 for 20th overall. Hibernation: Once every couple years Branden Jesseman would show phenomenal speed, but there were long lulls between spurts. This kid could have been a contender, but he needed to be on a team with organization, management and potential. 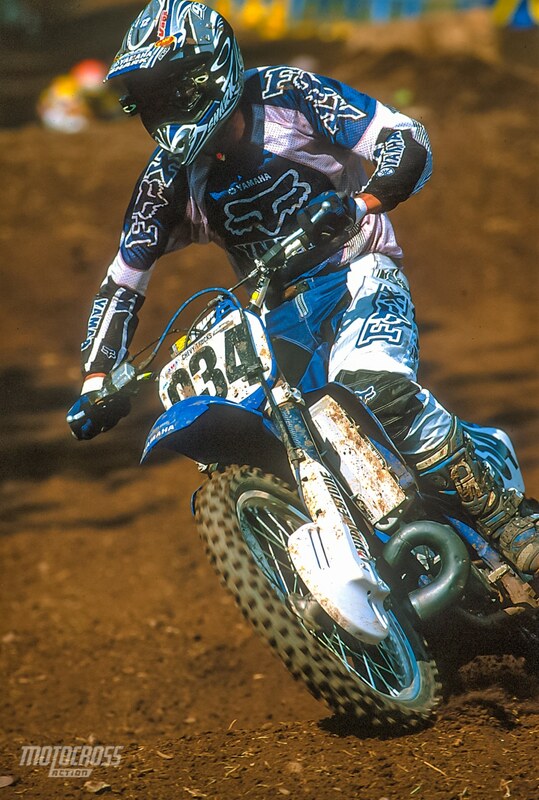 Child prodigy: At 16-years-old, Travis Pastrana was the second most popular motocrosser in America. 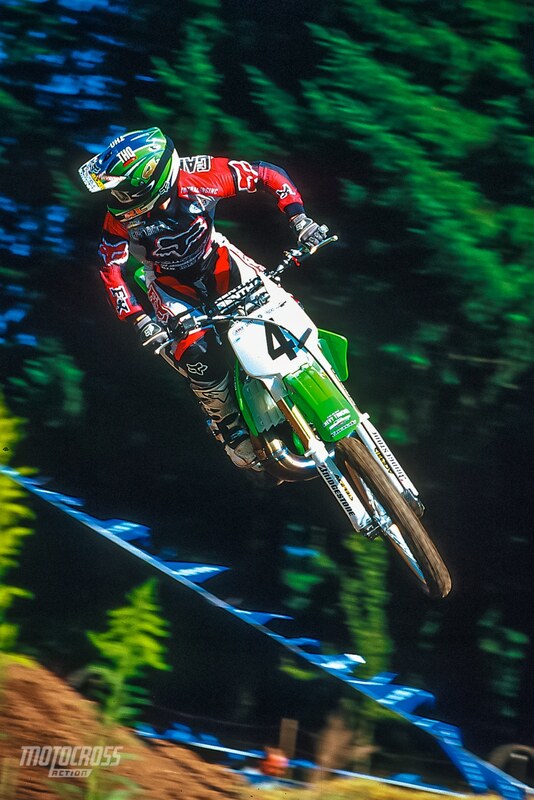 In short order would rise to be the most (once Jeremy McGrath retired). Travis was smart. He could spell consistency and he knows that one plus one equals a championship. Travis figured out the equation for success. At least that year. Nathan Ramsey had his best results of the year with a 4th place overall by going 8-4. 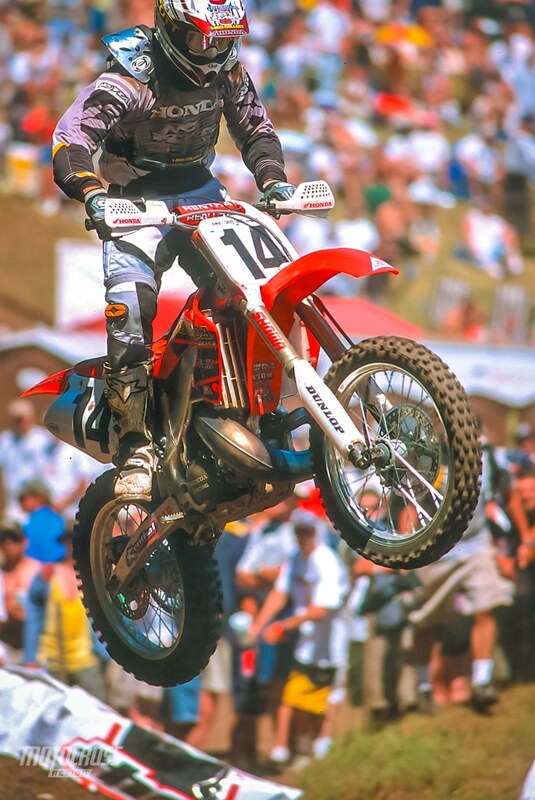 He finished 9th in the 2000 National season. 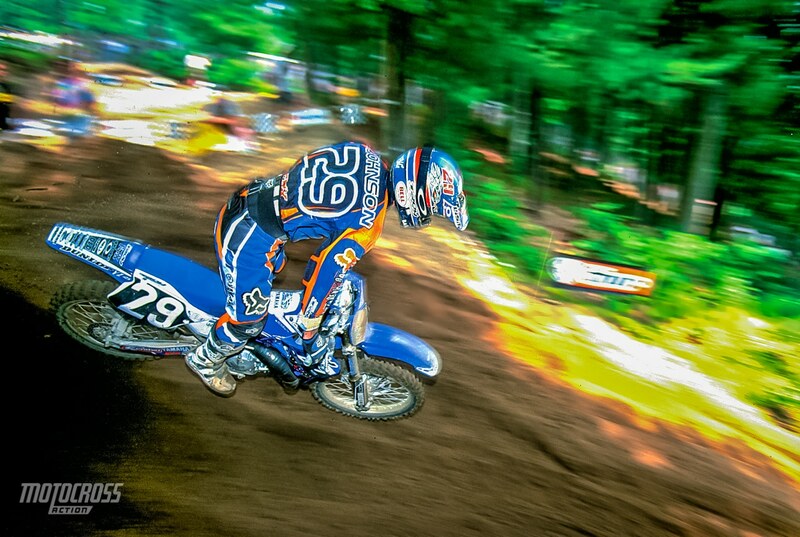 Yamaha of Troy’s Casey Johnson got a great start in the first moto and finished second to teammate Stephane Roncada. 2000 was Justin Buckelew’s rookie year. 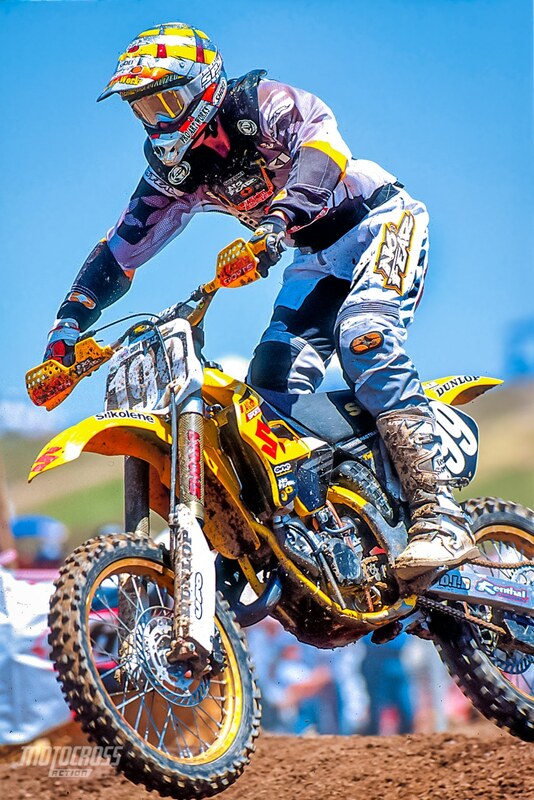 He finished 8th overall in 125 West coast Supercross and 16th overall in the outdoor Nationals.